BACK ON MARKET! This charming River Collection home offers easy living with its bright and open feel! 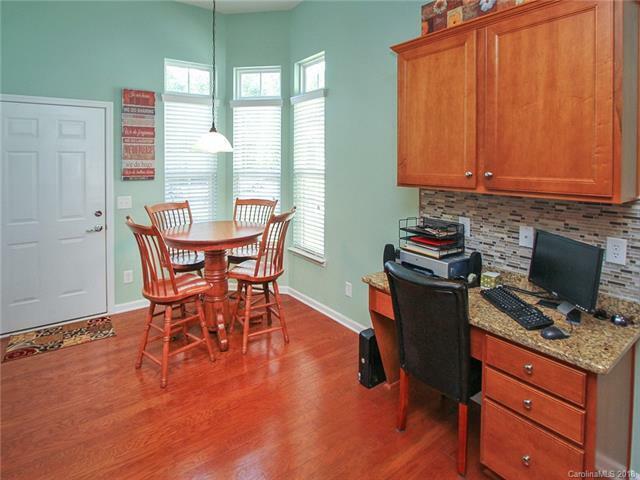 An abundance of natural light flows through this open concept featuring a kitchen with granite counters, stainless steel appliances, tile backsplash, built in computer niche, & a nook for easy eat in convenience. Crown molding featured in the great room leads directly to the sunroom where you can relax or entertain in a beautiful setting. 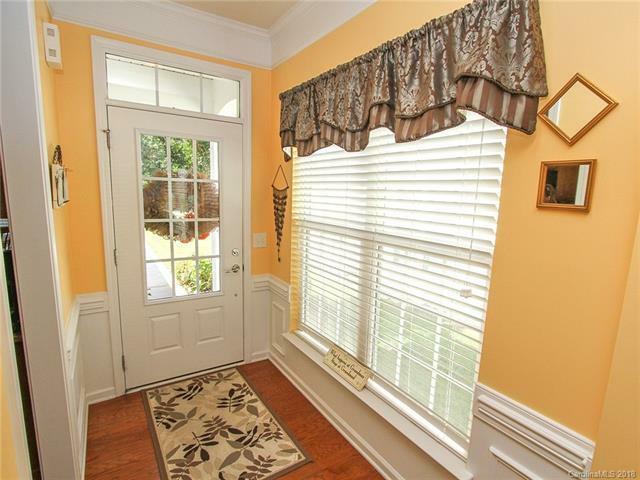 Spacious master bedroom with crown molding, walk-in closet and a master bath with dual vanity and a walk-in shower. 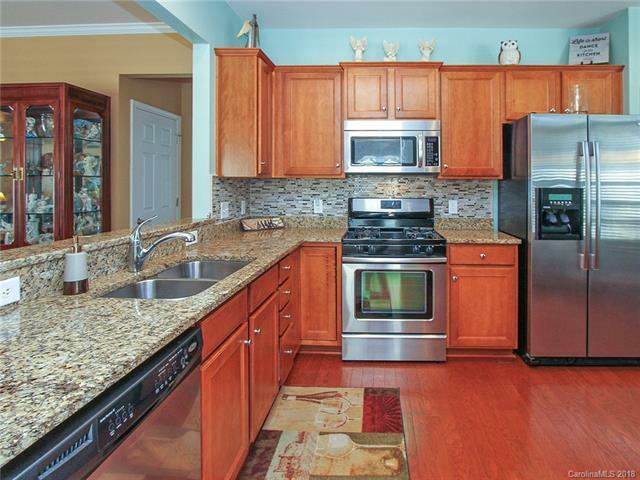 Enjoy grilling out on the large, sealed deck overlooking a central open area. Garage features finished walls and an epoxy flooring adding a great touch to this home that is move-in ready. 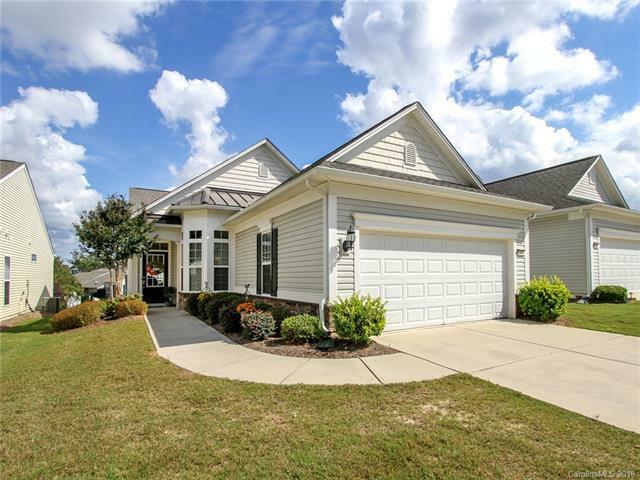 Come check out the community and the active adult lifestyle of Sun City Carolina Lakes! SCCL amenities offers indoor/outdoor pools, hot tubs, sport fields & courts, fitness center, walking trails & so much more for resort style living! Bring all offers!